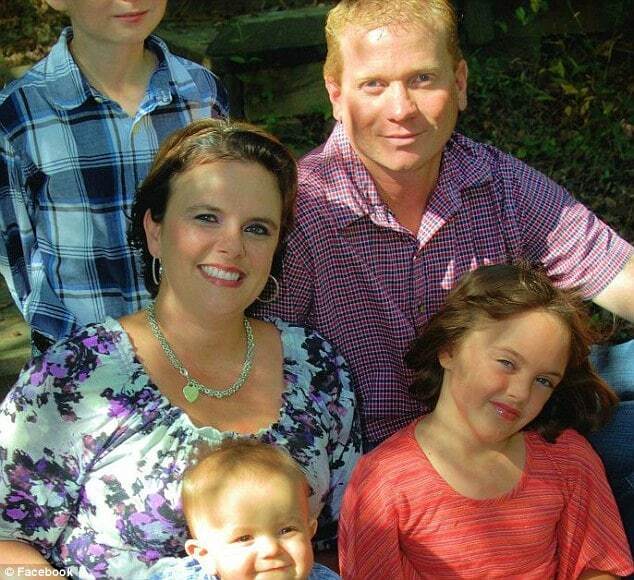 Why did Barry Jernigan, dad kill his wife, two kids and then self? 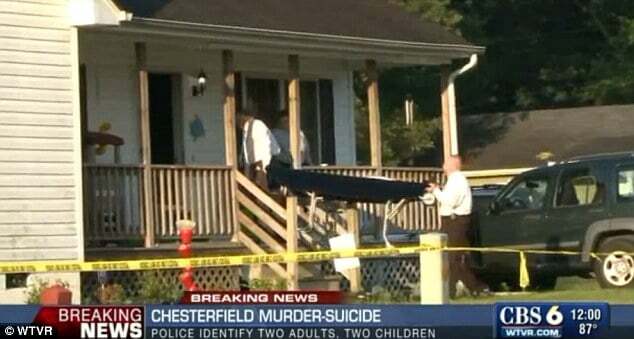 Chesterfield County, Virginia authorities are trying to make sense of a father’s day murder suicide which saw Barry C Jernigan, a 35 year old electrician shoot dead his wife, his 9-year-old step-daughter and a 2-year-old son before turning the gun on himself. The Sunday night shooting tell authorities came after the father called his employer, making disturbing and suicidal comments before hanging up. With the employer having dispatched authorities, authorities came to arrive at the home of Barry Jernigan hearing gunfire but by then too late to save the family. 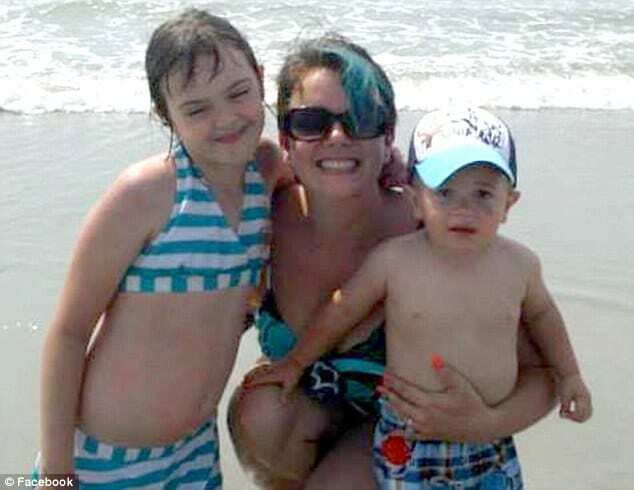 Officers say Jernigan shot dead his 30-year-old wife Renotta Jernigan, her daughter from a previous relationship Alexis Kellas, 9, and the couple’s son Seth, 2, before committing suicide. Neighbors hearing the gunfire rushed to the home, only to find two year old Seth dying of a gunshot wound in his bloody crib. Gary Nguyen, a retired U.S. Marine, told the Richmond Times-Dispatch he and a nurse pulled the child out and performed CPR. Nevertheless the child would die upon being rushed to hospital. 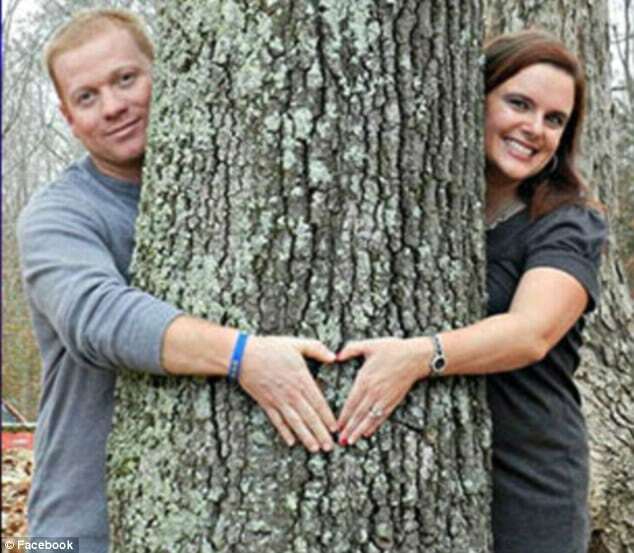 Barry Jernigan and Alexis were found inside the small, white, ranch-style home with a plastic play set on the front porch and trampoline in the backyard. They and the mother died at the scene. A police spokeswoman Elizabeth Caroon told the UK’s dailymail that Barry Jernigan legally owned the gun he used used in the shootings. Authorities would add that there had never been a need for police to come prior to yesterday’s carnage to the family house for domestic violence reports. However, court records show Jernigan was found guilty in 1999 of reckless driving and involuntary manslaughter. 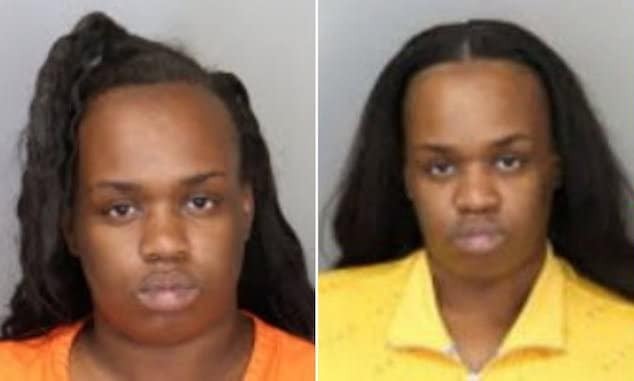 The details of that case were not immediately clear. Cindy Nguyen told Renotta had stumbled out of the front door before collapsing on the lawn. Nguyen said that she didn’t know the family too well but that the father worked nights, ‘seemed fine,‘ and typically made small talk with neighbors since the Jernigans moved into the home about two years ago. The neighbor would tell how Barry Jernigan had even come to wish her husband, a happy Father’s Day as he walked along the street Sunday afternoon. The Jernigans recently installed a fence after complaining about items being stolen from their backyard, she said. 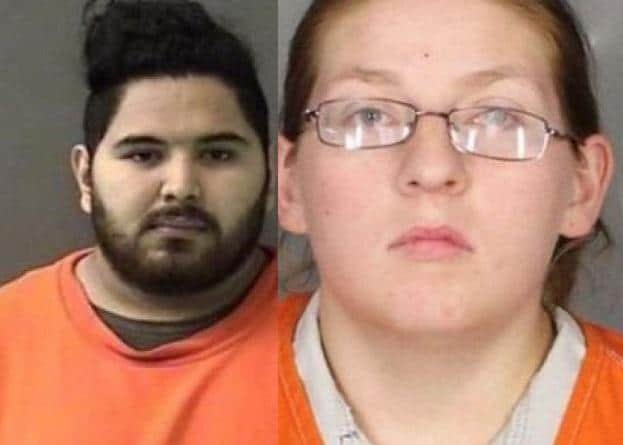 Nguyen called the youngest of the victims a ‘sweet baby boy’ and said her son played with the 9-year-old, who was known by her nickname, Lexi. 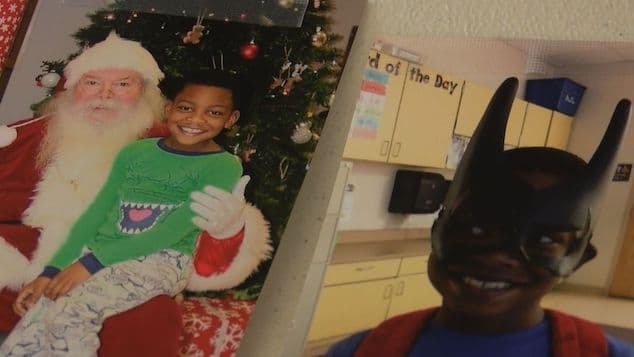 Jernigan’s 67-year-old father, Barry, said he last spoke with his son – who went by Chris – on the phone shortly after 1pm Sunday. He said his son wished him a happy Father’s Day and told him he planned to hang around the house until he left for work that evening. While he had helped the family financially, Barry Jernigan said his son didn’t talk to him much about family business, adding that he had been in and out of jobs since graduating from Dinwiddie High School in 1997. Barry Jernigan would add that he couldn’t understand what would’ve led his son to kill his family and then himself, saying he sounded normal when they last spoke. 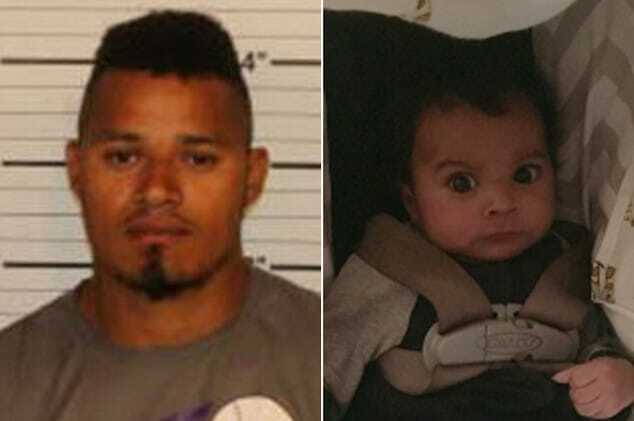 Commentators on the web have sought to question if the killing had something to do with the fact that it had been father’s day and if somehow that had made the father feel inadequate as a father? Police continued their investigation today, with investigators carrying paper bags out of the home. Officers on the scene declined to comment.